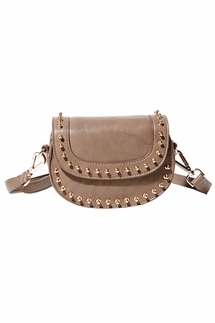 This new Kuta handbag by Big Buddha is super cute! 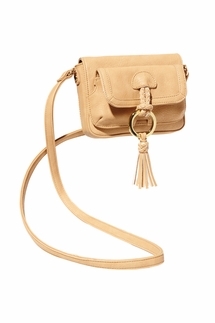 This handbag is made of synthetic materials and has a single removable crossbody chain. 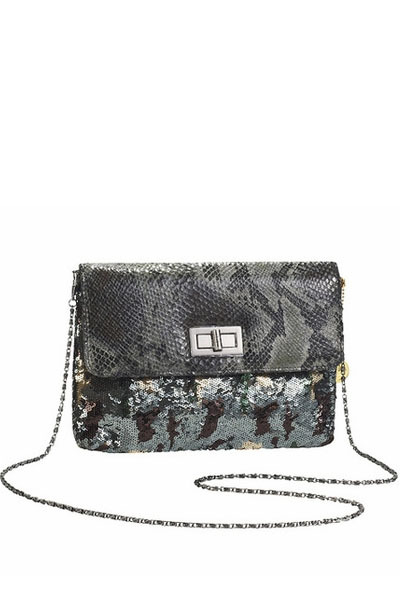 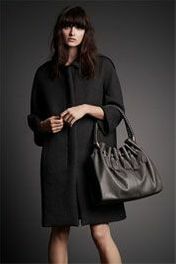 Handbag has sequin accents, a twist-lock flap closure, and inside a back wall slip pocket.